2. Food – Almost 1/3 of all the restaurants in São Paulo are pizza places! In fact, no other city in the world has so many pizza restaurants. Locals are pizza fanatics and love to gather for a pie with friends at least once a week. Try Veridiana (Rua Dona Veridiana, 661, Higienópolis) where excellent pizza is served at a very nice upscale restaurant. Don't be afraid to try a different or weird topping! 3. Locals Only – People in São Paulo work hard and play hard. Head out at happy hour (after 6pm) and enjoy a few drinks with the local executives at Tatu Bola bar (R. Clodomiro Amazonas, 202) in Itaim. 4. Culture – Futebol (soccer) is a huge part of Brazilian culture. The “Museu do Futebol” is located in the Pacaembu stadium which is São Paulo’s most traditional stadium. Even if you do not like soccer, the museum provides interesting exhibitions and insights into the Brazilian passion for the sport. If you can, go on Tuesday, Thursday or Friday so you can try the best pastel in the city – Pastel da Maria. Don’t know what pastel is? 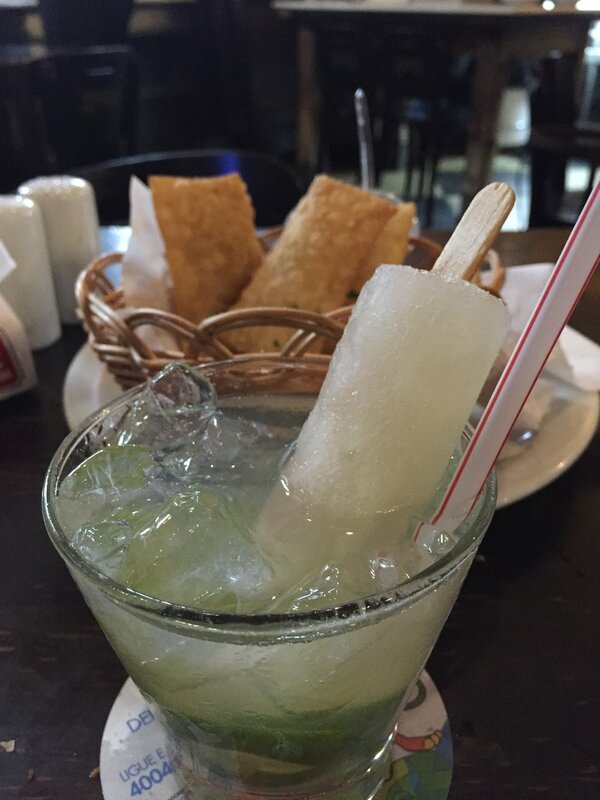 You must find the nearest pastel place and try one, not many things are more Paulista than eating a pastel. 5. Stay – Luxury: Hotel Unique (Av. Brigadeiro Luís Antônio, 4700 – rates start at $320). As soon as you arrive you will understand how they named this hotel. Even if you can’t afford to stay there, you should visit their posh rooftop bar with amazing night views of the city. Budget: Ibis Hotels (several locations – rates start at $50). There are several Ibis options in São Paulo, many of them very well located. The rooms are small but modern and clean. 1. Touristy – We begin by getting the oblivious out of the way, each city has a must do tourist attraction. 2. 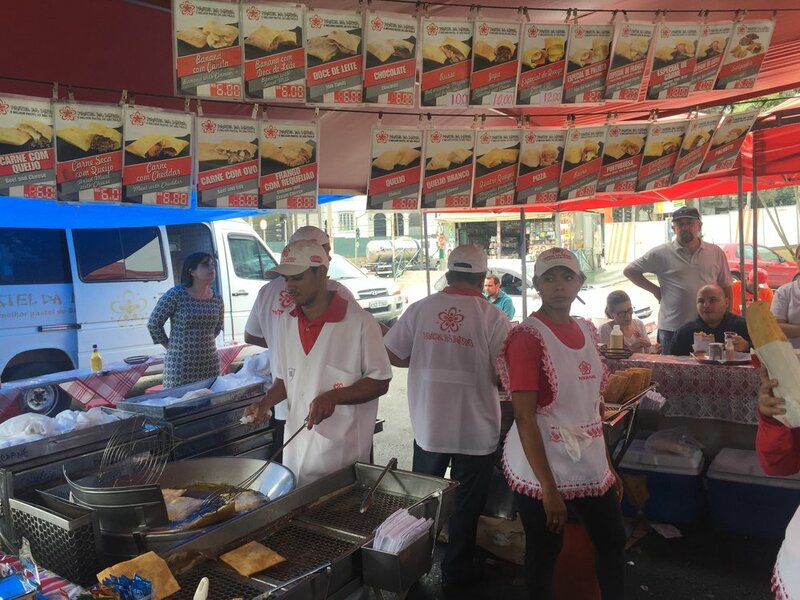 Food – Spotlight on a local food must try. 3. Locals Only – Something to do recommended by a local. Things you are not likely find on a guide book. 4. Culture – Learn about the local culture with an activity related to arts/music/sports/theater/history. 5. Stay – One luxury and one budget option.